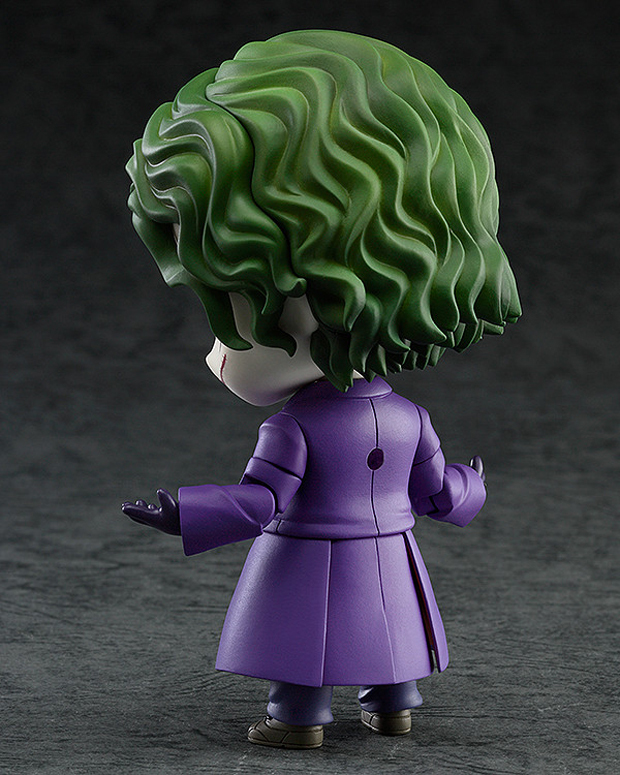 Good Smile Company’s Nendoroid line can go toe-to-toe with any other chibi design in terms of cuteness, but some figures just want to watch the world burn. 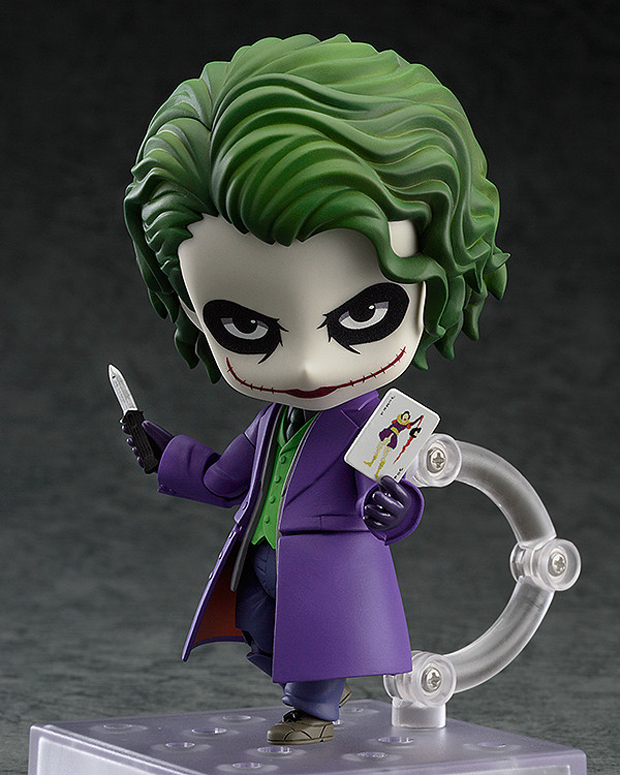 This 4″ version of Heath Ledger’s untouchable character is exceptional because he’s the first Nendoroid that’s based on a live action movie villain. And also because he’s downright horrifying. 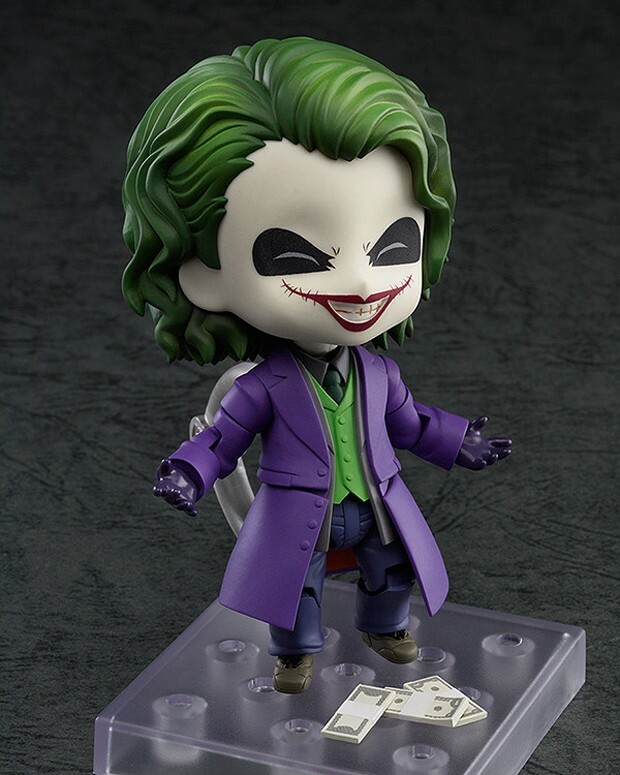 He comes with two faces: one has a menacing stare while the other is frozen in a euphoric giggle that will make you want to throw it away. He also has a knife, stacks of cash and a Joker card, and the lower parts of his coat is split into three independently movable pieces. 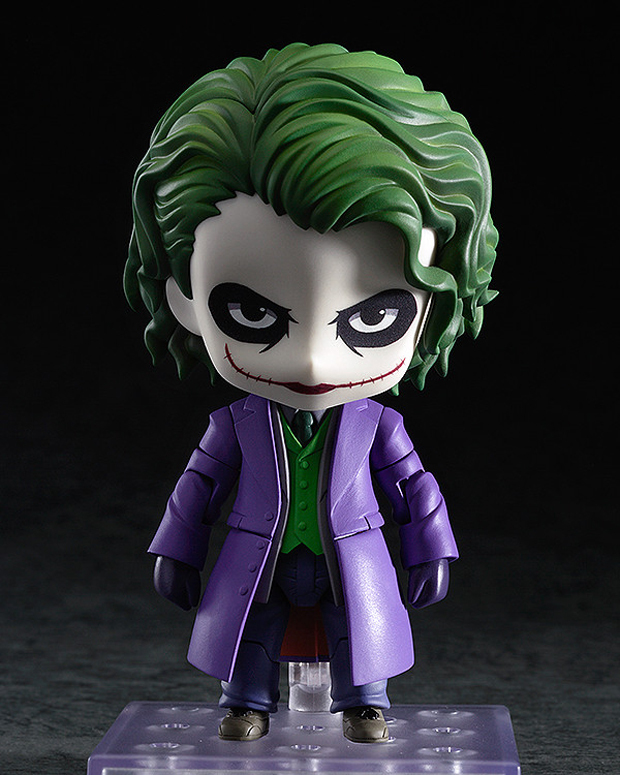 You can pre-order the Nendoroid the Joker from BigBadToyStore for $40 (USD).